Festival of the Spoken Nerd is the UK science comedy phenomenon that will feed your brain, tickle your ribs and light your Bunsen burner. Not just live performers, they also make radio shows, TV appearances, DVDs, downloads, YouTube videos and books. Full Frontal Nerdity guaranteed! The trio of stand-up mathematician Matt Parker (Discovery Channel Outrageous Acts Of Science, Numberphile), experiments maestro Steve Mould (ITV1 I Never Knew That About Britain, BBC1 Britain’s Brightest) and geek songstress Helen Arney (BBC2 Coast, Comedy Central Stewart Lee’s Alternative Comedy Experience) mix astonishing science with statistically significant comedy, plus experiments that electrify their audiences – sometimes literally. 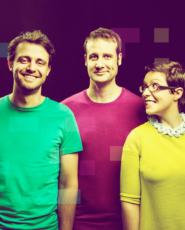 Since their smash hit tour Full Frontal Nerdity in 2014, the Nerds have filmed two shows for DVD and download, featured on three episodes of BBC Two “QI” and racked up over 35 million views on YouTube for their experiments, songs and stand-up. 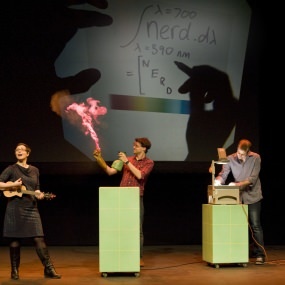 As well as sell-out shows all over the UK, the Nerds have performed in Las Vegas and New York, at Shakespeare’s Globe, London’s Science Museum, Hammersmith Apollo with Robin Ince and Professor Brian Cox, Soho Theatre, The British Library, Latitude and Underbelly Festivals and all the major UK science festivals. In 2015 they toured the Edinburgh Fringe and across the UK to over 15,000 nerds and non-nerds with their show Just For Graphs. 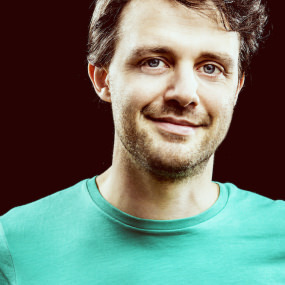 In August 2016 BBC Radio 4 broadcast the first series of their new comedy programme: Domestic Science, where listeners got their hands on bite-size experiments in a show that explored the science all around us. A second series has already been commissioned for 2018. 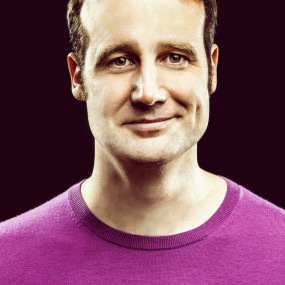 In 2017, Helen, Matt and Steve have headlined national science fair ‘The Big Bang’ at Birmingham NEC and recorded Just For Graphs for DVD and download. 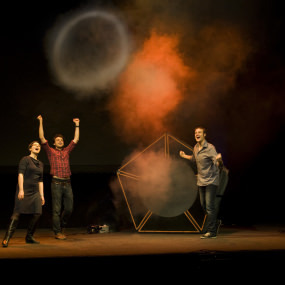 In 2018 they toured their brilliant show You Can’t Polish A Nerd and published their first book The Element In The Room, written by Helen and Steve, published by Cassell. 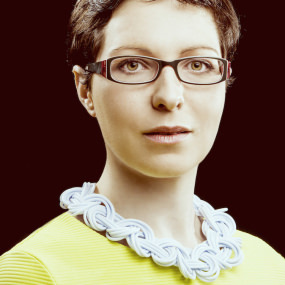 A second series of their show Domestic Science also went out on Radio 4 in January 2018.